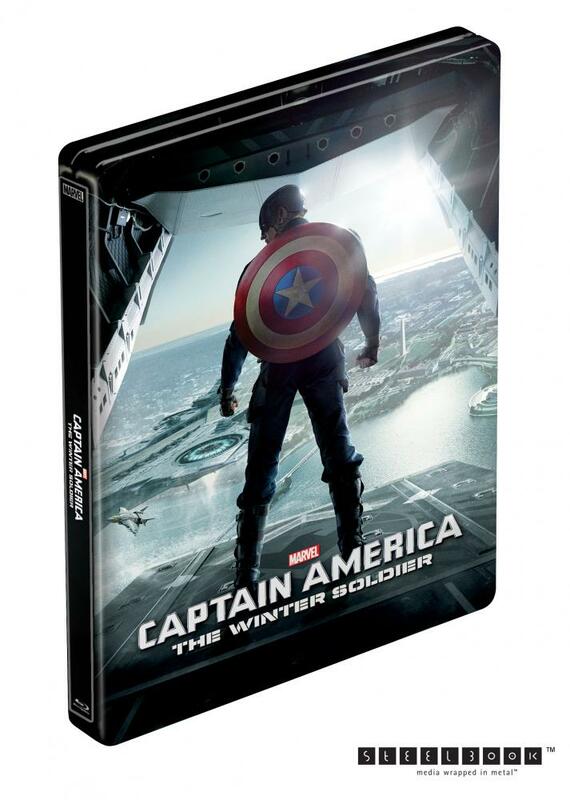 Best Buy is getting an Exclusive Blu-ray Steelbook Captain America: The Winter Soldier. Releasing on Tuesday, September 9th so stop by your local Best Buy and pick up the first of two of Marvel’s smash hits this year. Join in on the official Hi-Def Ninja forum thread conversations about this particular release on SteelBook Here!